Sometimes it feels as though you don’t get a moment to yourself. Between work, a hectic social schedule, a thorough exercise regime, and hobbies, it can often feel like you are literally non-stop from morning to night. So, it’s not surprising that the majority of us feel that our health routines tend to fall by the wayside. After all, they tend to demand a whole lot more time than we feel we are able to give. But it’s important that we do prioritize our overall health and wellbeing. We only have one body and we seriously need to take care of it. The key is convenience! 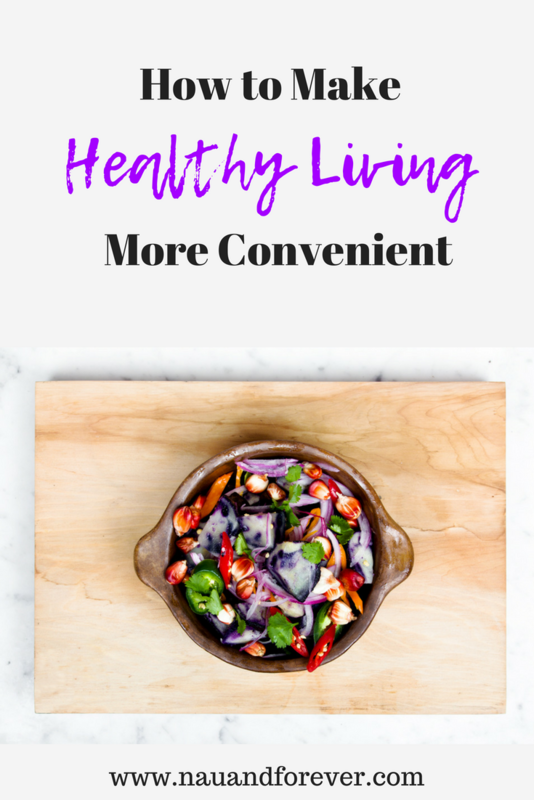 Check out ways to make healthy living more convenient. Let’s start with medical consultations. We are all bound to need to consult a medical professional at some point or another in our lives. Now, many of us put these appointments off. We contend that we can’t get the time off work, don’t want to miss a social occasion, or simply don’t have the time to visit a doctor. But this can all be extremely detrimental to our overall health and wellbeing. It’s also likely to negatively impact you in the long run, as you will allow problems to worsen and find yourself having to take time off of everything in order to recover. The good news is that you don’t necessarily have to meet up with a doctor in person to resolve your problems. Sure, there are certain situations where you will have to meet up for a formal diagnosis. But there are plenty of times when you could make use of telemedicine. Telemedicine involves contacting your doctor over the phone. It means that you don’t have to sit in the waiting room of the doctor’s practice for extended periods of time, and can pick up test results or raise issues or concerns on an immediate basis. If you find that you have a health complaint, and your problem has been acknowledged and identified, your doctor is likely to write out a prescription, which is a formal form of instruction to a pharmacist detailing what medicine or equipment you should be provided with in order to become better. However, the majority of the time, you will find yourself spending a whole lot of time visiting the doctor to be granted a prescription and waiting around in the pharmacy for your treatment to be packed up for you. There are ways to reduce this wait! If you have a regular form of medication that you will have to take for the foreseeable future or an extended period of time, you should consider requesting a repeat prescription from your doctor. This means that your prescription will automatically be renewed and reissued when your current medication runs out. This removes the need to book in for an appointment, as the doctor will write your prescription without having to consult you. If you don’t have the time to wait around a pharmacy while your prescription is sourced and packaged, you should consider having your prescription delivered. This service is available for various products, you can even have Finasteride prescription medicine delivered. This means that your tablets can be delivered to you in the comfort of your own home, hassle-free! We need all sorts of vitamins for our bodies to function well. There are thirteen essential vitamins alone. Vitamin A, vitamin C, vitamin D, vitamin E, and vitamin K are relatively easy to remember. However, vitamin B1 (otherwise known as “thiamine”), vitamin B2 (commonly referred to as “riboflavin”), and vitamin B3 (or “niacin”) tend to be trickier to remember, seeing as they go by different names. Then there’s pantothenic acid (B5), biotin (B7), vitamin B6, cyanocobalamin (B12), and folate (otherwise referred to as folic acid or B9). It’s not all too surprising that the majority of us struggle to remember all of these. But there are ways to simplify the incorporation of each into our lifestyle. The easiest way to incorporate all of these vitamins into your life without having to dedicate extended periods of time to researching and sourcing them is to simply take vitamin tablets. These will be readily available at your local health store or pharmacy and you can simply knock them back with a glass of water each morning. Most are available in bulk, meaning you need only visit once in a while to top up your supplies. Now, vitamin tablets are better than nothing. But the best way to get all of your vitamins is generally to consume them as part of a balanced diet. 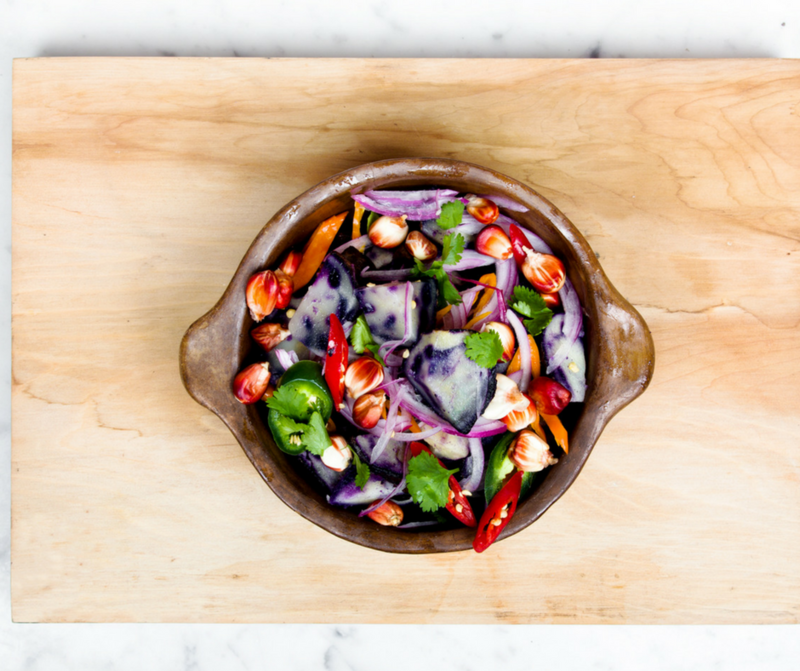 Now, you may feel that you don’t have the time to start coming up with meal plans that will tick all of the boxes when it comes to meeting your body’s needs. However, once you’ve made a plan, you can stick to it indefinitely. Eating well and consuming all of the vitamins you need through meals will quickly become a habit and something that you do without a second thought. At the end of the day, you have to eat to survive, so you might as well make it something healthy! These are just a few different ways that you can make healthy living more convenient. Sure, you may be an extremely busy individual with little spare time on your hands. But there’s no excuse to neglect your health and wellbeing when there are viable ways to streamline the process! Want more healthy advice? Check out ways to boost your health here. Great read! Thanks for the healthy living information! Hey Bri! Thanks for reading!